YP MAINTENANCE SDN. BHD. is a 100% Bumiputera owned company and registered with CIDB Grade G7 contractor. 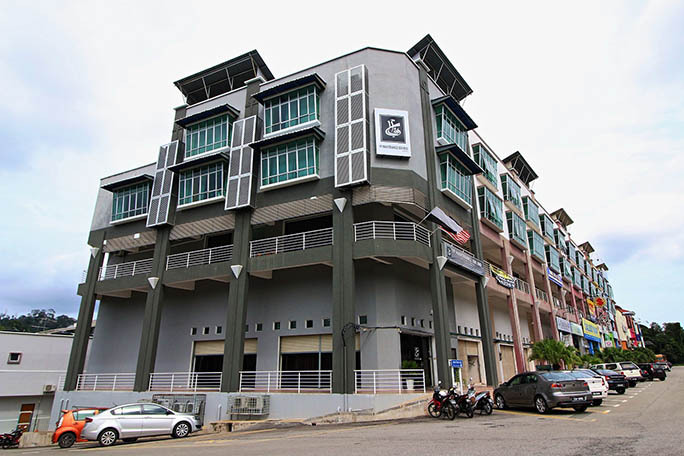 YPM is a joint-venture between Yayasan Pahang, Promaintain Services Sdn Bhd and Gading Sari Holdings Sdn Bhd. Currently YPM is undertaking a 7 years long term contract for maintenance of the Pahang State Roads totalling 2013 kilometres. YPM’s strength lies in it’s experience on road maintenance, pavement rehabilitation and upgrading, road recycling technology as well as new roads construction. YPM use the latest state-of-art engineering software such as HDM4, ArcGIS and YP Road Asset Management System (YPRAMS). This has greatly boosted the effectiveness of our planning, decision-making and operational capabilities by emphasizing on preventive maintenance.